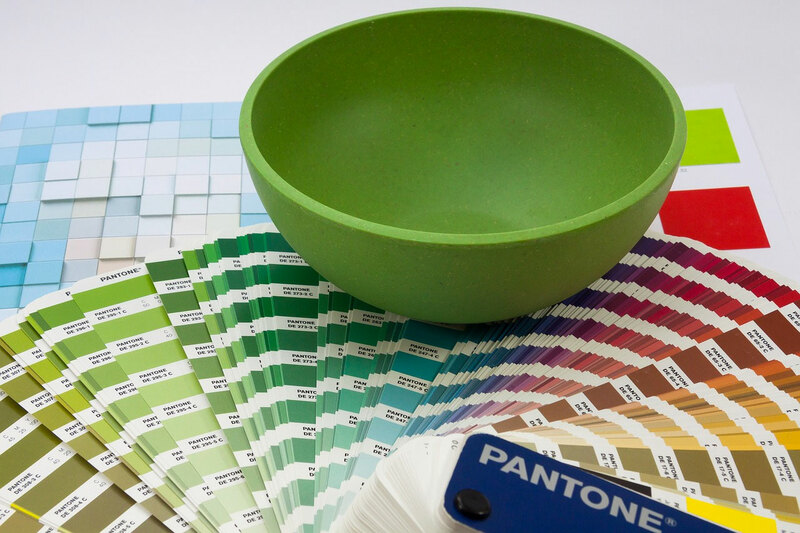 This year, the Pantone Color of the Year is a refreshing and revitalizing shade called Greenery. The PANTONE® name is known worldwide as the standard language for color communication from designer to manufacturer to retailer to customer. 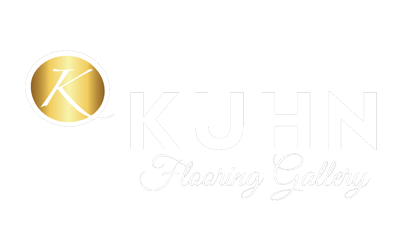 Kuhn Flooring, one of the leading residential flooring companies in Florida, offers a wide variety of wood and laminate products, ranging from cork and bamboo to solid hardwood and engineered hardwood flooring.